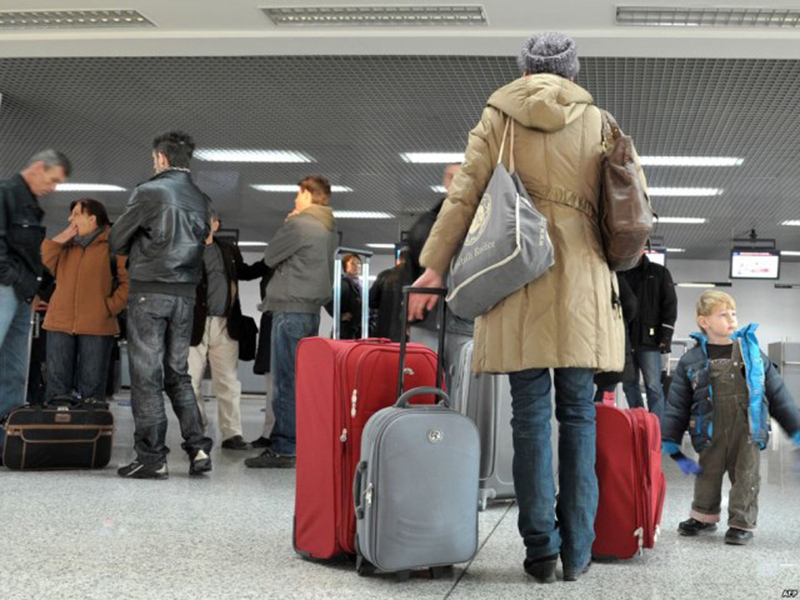 While political leaders in Kosovo are waiting to see the country benefiting from the visa liberalisation process, a significant number of young people is leaving the country and heading to EU member countries. In most cases, Germany is their main destination. Germany’s ambassador to Pristina says that this country’s embassy has received many demands from youngsters who have found a job in Germany and are waiting to obtain a work visa. The majority of these people go to work in the construction sector and hospitality, but there are also many of them who work as cleaners or nurses. Amongst them there are also young qualified doctors. Kosovo’s parliamentary speaker, Kadri Veseli voices his concern about the fact that many young people are leaving the country. “Kosovo faces a major threat: our youth is leaving the country. We could see ourselves facing a demographic crisis, as the population may fall by 100 thousand or 200 thousand people. Birth rate in Kosovo needs to increase and the diaspora also needs to contribute for this situation by investing in the country”, Veseli says. Experts in the country say that youngsters are leaving due to the lack of perspective and jobs. Analyst Vilhard Shala told IBNA that youngsters are mainly leaving for economic and political reasons. “Lack of government policies, lack of values and meritocracy, unemployment and low wages are some of the reasons pushing youngsters to leave the country. There are many qualified youngsters who are unable to find a job because they do not affiliate in political parties. Meanwhile, those who manage to find employment in the private sector are not happy with the small wages that they get”, Shala says.